This is very well done in all respects, very well written — like all the posts on this site. This is very well done, very well written — like all the posts on this site. Highly informative and interesting. Fantastic post! You have opened me up to a fresh perspective on the writer!! Thank you! Thank you! 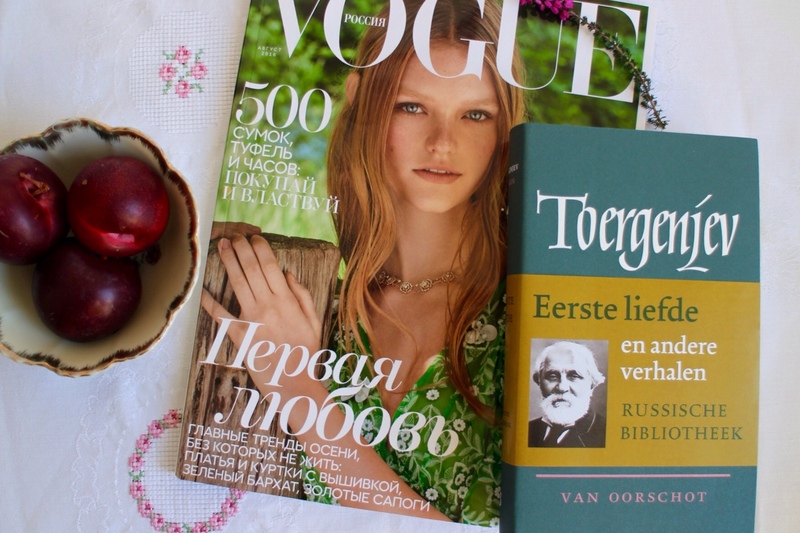 They say that an unhappy childhood is a writer’s goldmine and that was definitely the case with Turgenev, but he is never hateful, and that is his strength. He lets the facts speak for themselves. 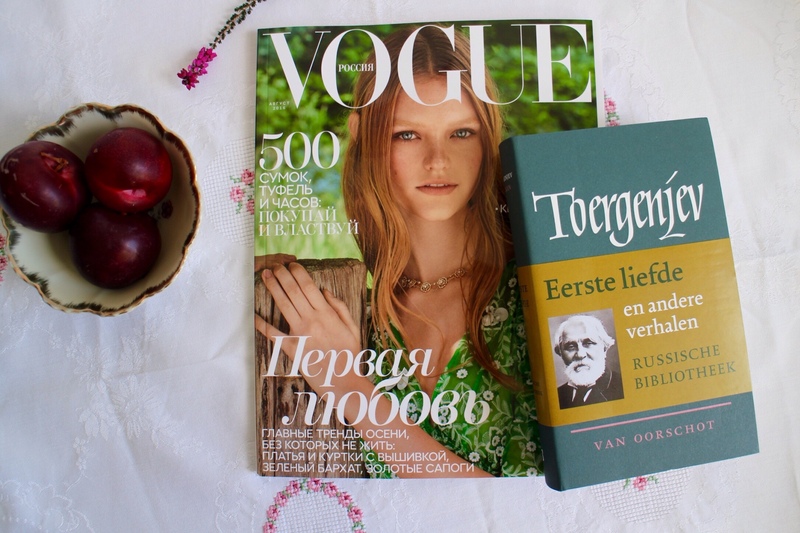 Turgenev is one of my favourite authors and I liked this post a lot. I have read that his mother was rather worse than ;fickle’, treating him with great violence. In Fathers and Sons one character asks another if is parents were kind to him, something he sadly lacked. Thank you! As you can probably tell from my blog, he is one of mine too. His love for nature, his attention to detail and his beautiful style transport you to another world. It is a miracle that with such a mother he turned out so sweet and gentle. His ‘fickle’ mother was manipulative and often cruel and Turgenev used writing as therapy; the stories Mumu and Punin & Baburin are good examples of that.